Looking for something a little bit different to do on a Thursday evening ? 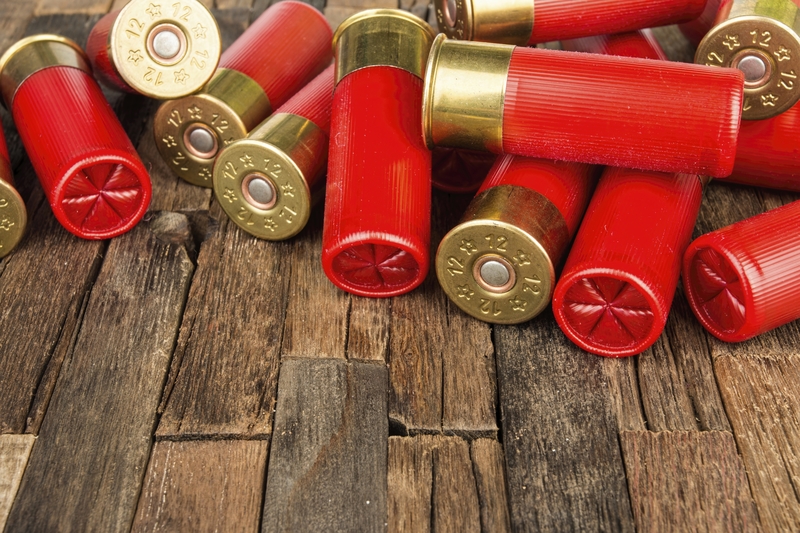 WHY NOT join us for fun, in a safe shooting environment, in our Trap shooting league! 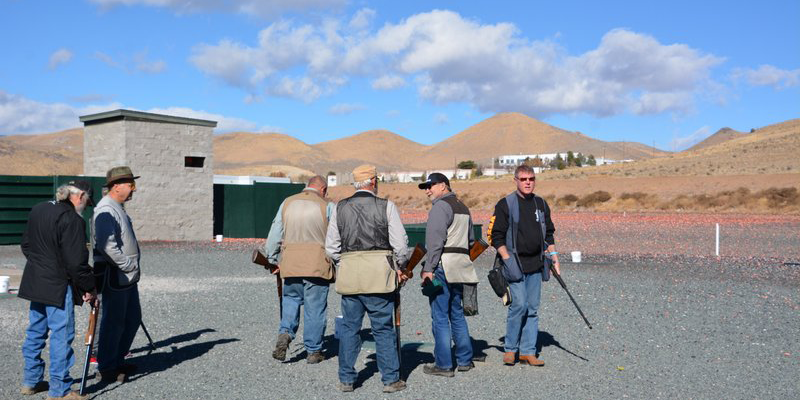 We have a great group of people who enjoy getting together for a friendly competitive shooting activity. You can come by yourself, we will always make room for you on one of our squads. Better yet why not ask four co-workers, or friends and form your own squad. We would really enjoy seeing you at our league night. Shooting for the league starts at approximately 6:00 pm. Sign up by calling or visiting the Pro Sop at the club. If you have more questions call the club at (775) 882-9904 we have the answers. Must I be a member of the club? No you do not. Members and non members are welcome. I am new to Trap shooting, can I participate? It is a great way to get practice and confidence in an amazing fun sport. Can I have my six year old on my squad? All youth shooters must show that they can handle a shotgun safely. Normally that means no youth shooters under eleven years old. Absolutely, we have quite a few women shooters in the league. Some who have just started shooting, others who have enjoyed the sport for several years. Do we allow alcoholic beverages during the match? We do not allow alcoholic beverage consumption before or during any shooting at the club. Safety is number one priority. A squad is a group of five shooters. Must I sign up for all five leagues? No you can sign up for just one league. Call or visit the Pro Shop at the club.